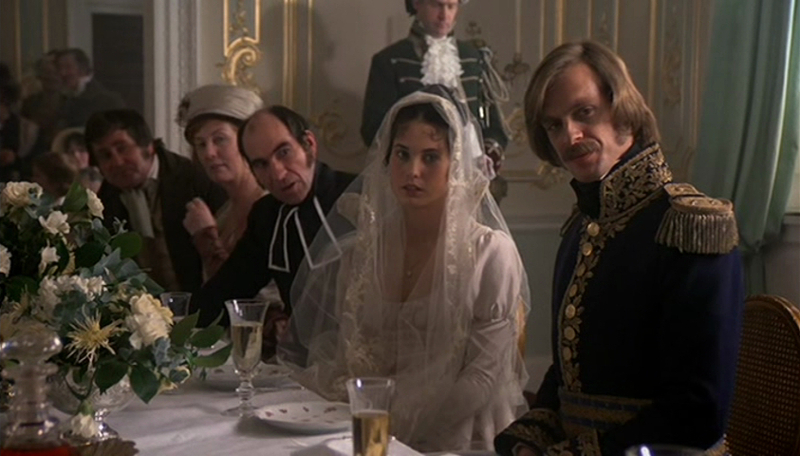 Cristina Raines appeared in Ridley Scott's cinematic debut The Duellists in 1977 (though the film was not released in the United States until early the following year). Her role was a small one, especially in light of her starring role in The Sentinel immediately prior to this project. One expects that the reason she was featured in The Duellists was in some manner related to Keith Carradine, the star of the film. 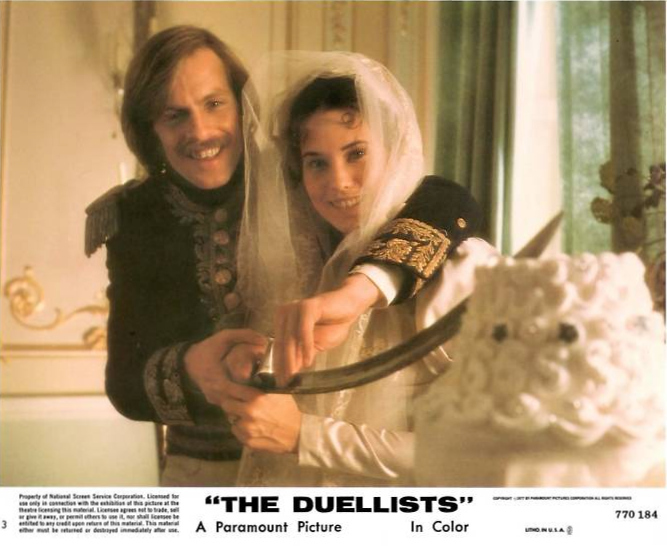 Cristina Raines and Keith Carradine dated throughout the 1970s, ending their relationship at some point after The Duellists was released. This film marked the third and final film collaboration of the couple, following Hex (released 1973, filmed 1971) and Nashville (1975).